Dr. Robert L. Lindsey was born in Norman, Oklahoma in 1917. He earned a B.A. degree in Classical Greek at the University of Oklahoma, and concentrated in classical languages and biblical studies during his graduate career at Princeton School of Divinity and Southern Baptist Theological Seminary. With the publication of the third and final volume of A Comparative Greek Concordance of the Synoptic Gospels, Dr. Robert Lindsey has given to the scholars who have been following his work, as well as to future scholarship, a necessary tool for the study of the synoptic Gospels. This is an unusual book, at once intriguing, illuminating, provocative, even frustrating. 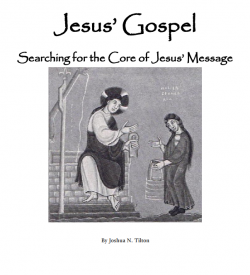 It is written in a popular style with no footnotes or lengthy academic discussions, and at times the book seems directed to anyone interested in the life of Jesus. However there is a sophistication in the analysis that requires an extensive technical background in order to evaluate or appreciate the suggestions. 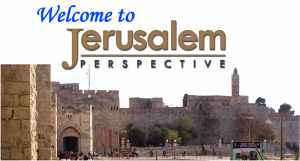 In the winter of 1982–1983, Robert Lindsey delivered a series of lectures in Jerusalem. These lectures were recorded and transcribed by Walli Callaway, edited by James Burnham and published as The Lindsey Lectures. Lindsey reedited the lectures in the spring of 1990, adding new material, and they were published that summer as The Jesus Sources.